This is a very hands on workshop with plenty of detailed practical examples helping me to progress significantly further than I thought I would in just one week. Much of this progress should be attributed to Randy, the workshop tutor. His teaching style is excellent, the depth of knowledge he has is remarkable and he took the time to clearly explain concepts if they were not understood by all. VisEd is a incredible tool for MCNP users and I would recommended this workshop to anyone wishing to learn more about MCNP/VisEd, regardless of their experience. Thanks Randy for a fantastic workshop! Welcome to our class archive. Click on the pictures below for a larger image. Click on the link for each class to see more pictures and testimonials from the students in that class. 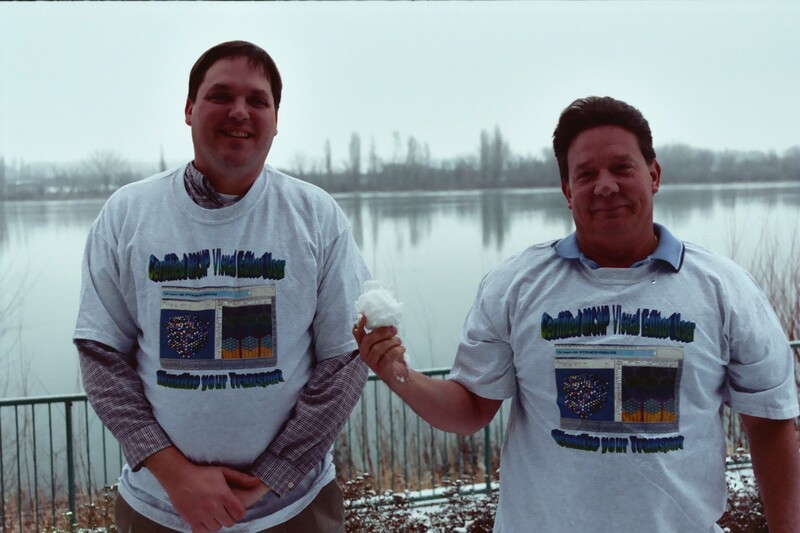 To see pictures from MCNP workshops, click here. They are at the bottom of the page. Introduction to MCNP using the Visual Editor, Reno, NV. November 3-7, 2008. Customized Class, Risley, UK. September 22-26, 2008. Customized Class, Los Alamos, NV. September 15-18, 2008. Introduction to MCNP using the Visual Editor, Richland, WA. September 8-12, 2008. 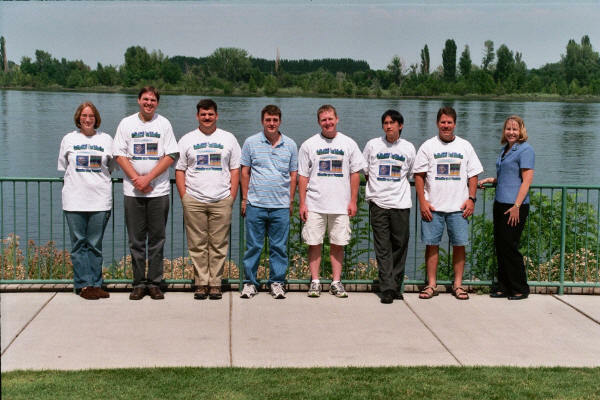 Advanced Visual Editor for Experienced MCNP/MCNP Users, Seattle, WA. July 21-25, 2008. 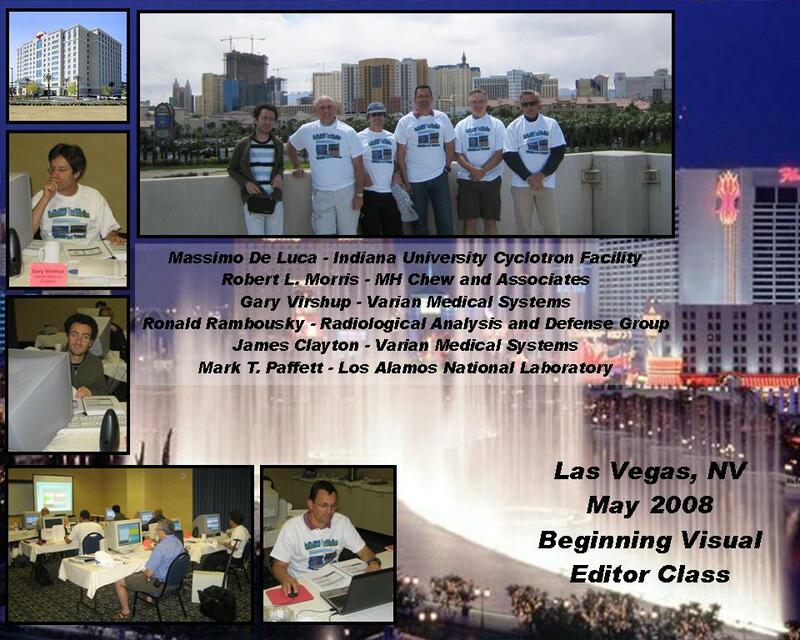 Introduction to MCNP using the Visual Editor, Las Vegas, NV. May 19 - May 23, 2008. 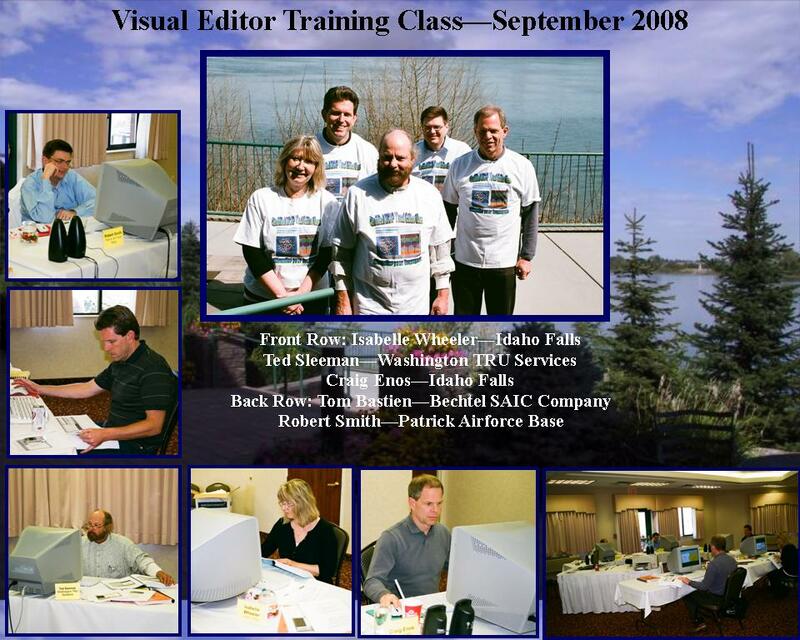 Introduction to MCNP using the Visual Editor, Richland, WA. March 31 - April 4, 2008. Introduction to MCNP using the Visual Editor, Richland, WA. November 5-9, 2007. Introduction to MCNP using the Visual Editor, Richland, WA. September 17-21, 2007. 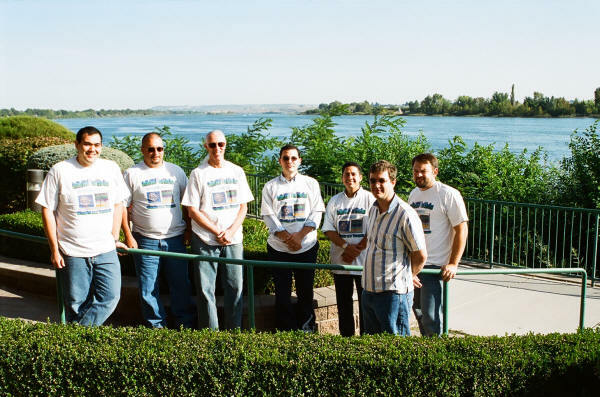 Advanced Visual Editor for Experienced MCNP/MCNP Users, Richland, WA. July 16-20, 2007. Introduction to MCNP using the Visual Editor, Richland, WA. May 7-11, 2007. Introduction to MCNP using the Visual Editor, Richland, WA. January 15-19, 2007.